Premier Li applauded China’s economic growth, citing the contribution of consumers and service industry. Domestic demand is a key pillar of Chinese economy as the second quarter saw smooth growth, Premier Li Keqiang said. China’s crude steel output rose slightly in the first three quarters this year, data from the country’s top economic planner showed. China’s building materials sector warmed up in the first three quarters this year as the country’s housing market gained momentum, official data showed on Oct 27. China saw its foreign merchandise trade surplus fall in September, the country’s forex regulator said on Oct 28. 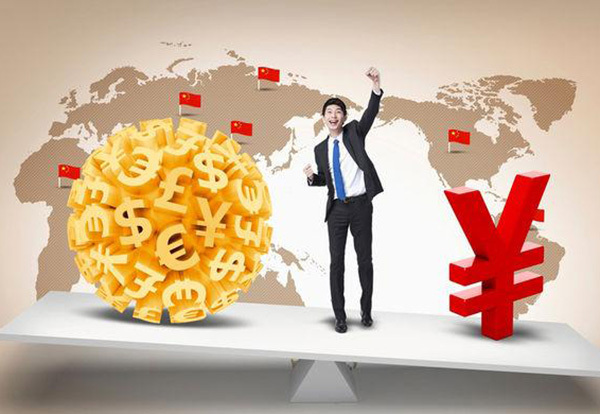 Global rating agency Fitch said risks of a hard landing for China’s economy and of a further sharp depreciation of the yuan have receded in the near term. 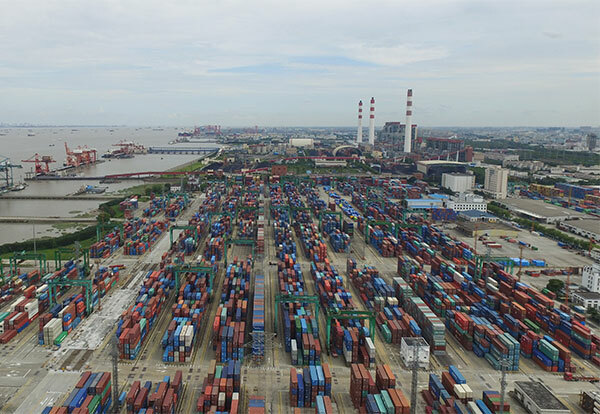 Data from the third quarter caught the attention of foreign investment agencies that believe China’s economy is faring well. Entrepreneurs’ confidence in the economy has been restored as it shows more signs of stabilizing, a survey indicates. The transition of China’s economy will become an important driver of world economic growth, an expert said. Chongqing and Guizhou took the lead in regional development, with GDP growth rate exceeding 10 percent. 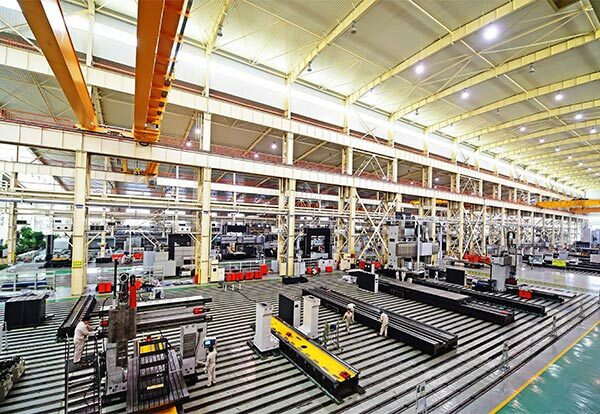 Profit growth of China’s major industrial firms slowed in September, but analysts said the country’s corporate profitability may continue to improve.